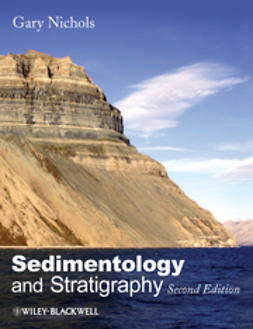 …The subject of sedimentology thus encompasses the origins, transport and deposition of mineral sediment on planetary surfaces. 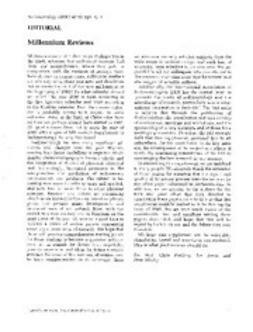 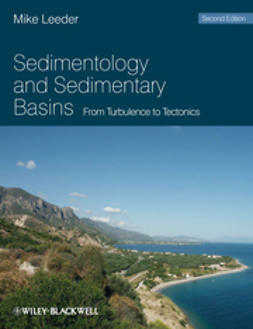 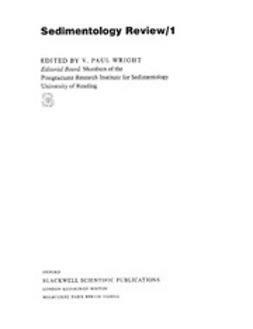 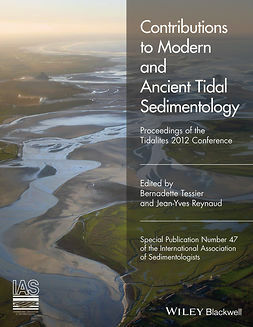 …This book represents the first major review of carbonate sedimentology since the mid 1970's. 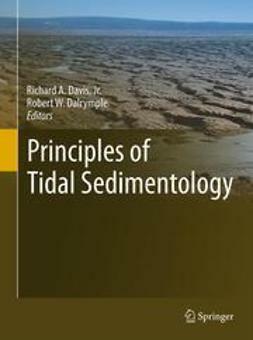 It is aimed at the advanced undergraduate - postgraduate level and will also be of major interest to geologists working in the oil industry. 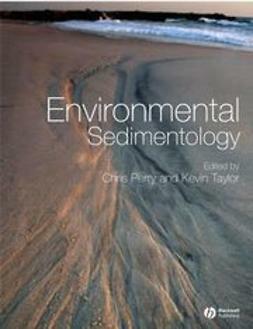 Environmental Sedimentology provides a comprehensive introduction to this rapidly expanding field which addresses the functioning and dynamics of contemporary sediment systems and how these systems respond to a range of both natural and anthropogenically-induced disturbance events.